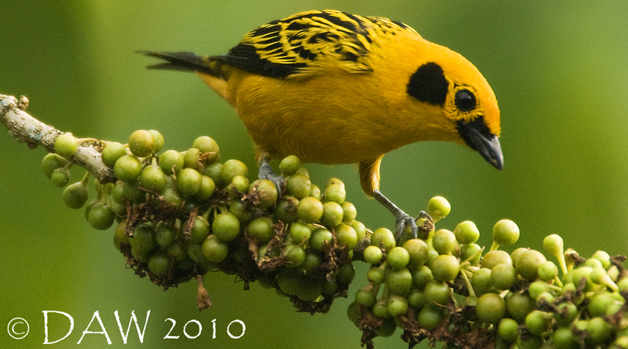 Are you interested in studying tropical biology in Ecuador? Summer in Ecuador has a nice ring to it as we slog through winter in the Fraser Valley. How about studying tropical biology in Equador? The course will be an eight-credit course with lecture and field trip components. Classroom work will be carried out in the short summer semester (May 7 to June 23) and the actual field trip will run from August 9 to 24 in Ecuador. The courses will be studying tropical ecology and looking at the lowland tropical rainforests and higher altitude cloud forests of Ecuador. Students will be comparing these two incredibly diverse ecosystems and carrying out their own independent research projects in the cloud forest. Want to learn more? Come to an information session on Wed, Jan 25 at 5:30 pm in Abby A334. Pizza and pop will be provided.